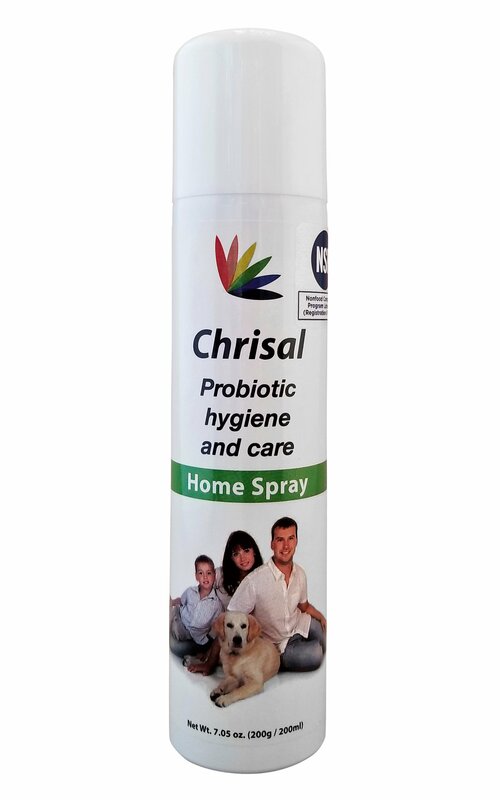 For thousands of years we humans have been trying to improve ways to clean ourselves and where we live and work – as the best way to protect against filth, odors, illness, infections, molds and many other problems. But, even with all of today’s technology, we still find ourselves endlessly battling between trying to protect ourselves and using dangerous chemicals and products that harm us, our children, animals and the environment. So maybe we had it all wrong all these years. Given that there's an uprise of newly evolved Super Bugs due to our overuse of Disinfectants and overindulge of Antibiotics in both humans and animals, maybe we should try a different approach. Instead of constantly trying to kill 99.9% of microscopic life around us, including the beneficial bacteria which we cannot survive without, maybe we should start balancing our living environment with the help of Probiotics. PureBiotics products can be used on wood, plastic, vinyl, metal, rubber, marble, granite, glass, and the laundry product can be used to wash fabrics. 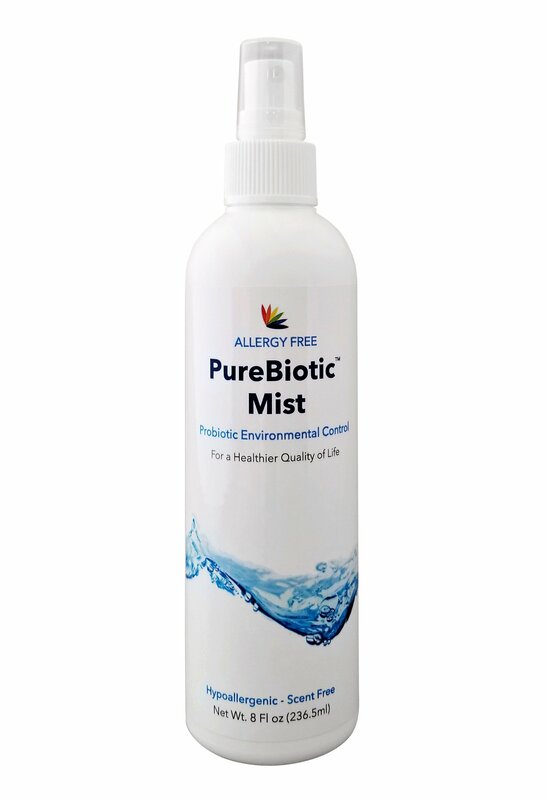 PureBiotic is so natural and safe that you can use it on your skin, around babies, pregnant mothers and even pets. 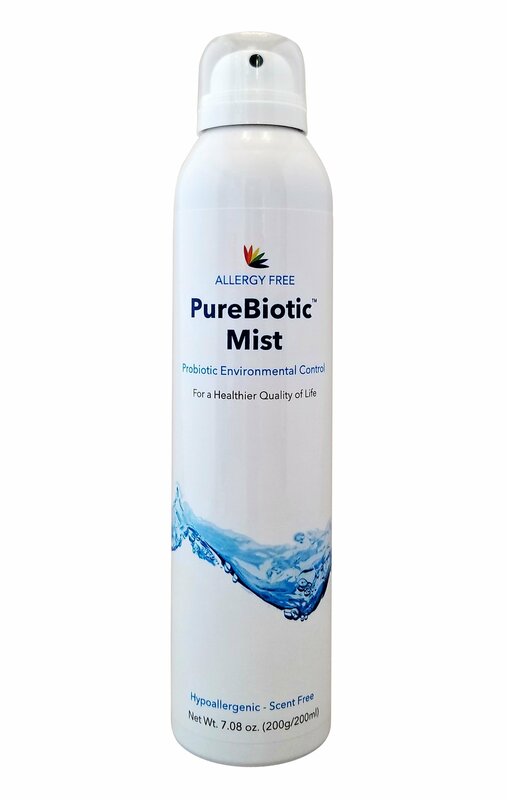 PureBiotics improve air quality. 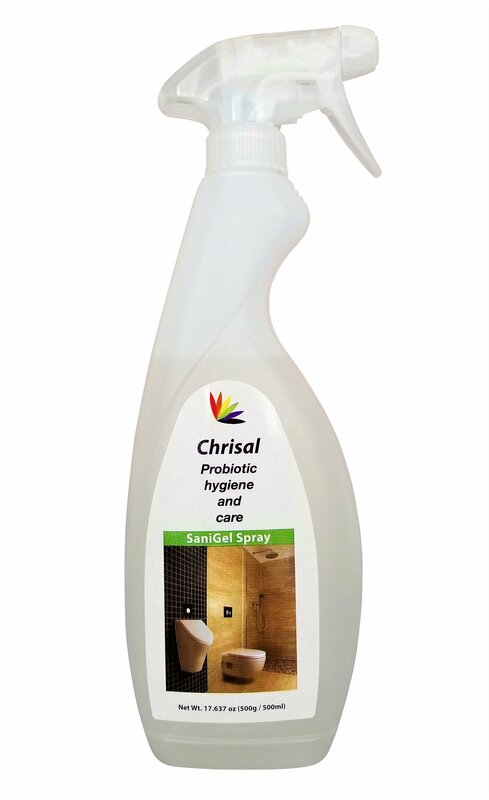 It is used by mold inspectors and mold testing professionals worldwide as a recommended way to improve clients homes who have minor mold issues that do not require full remediations. 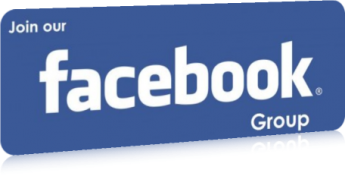 It is safe for use on RV's, Automobiles and Boats. 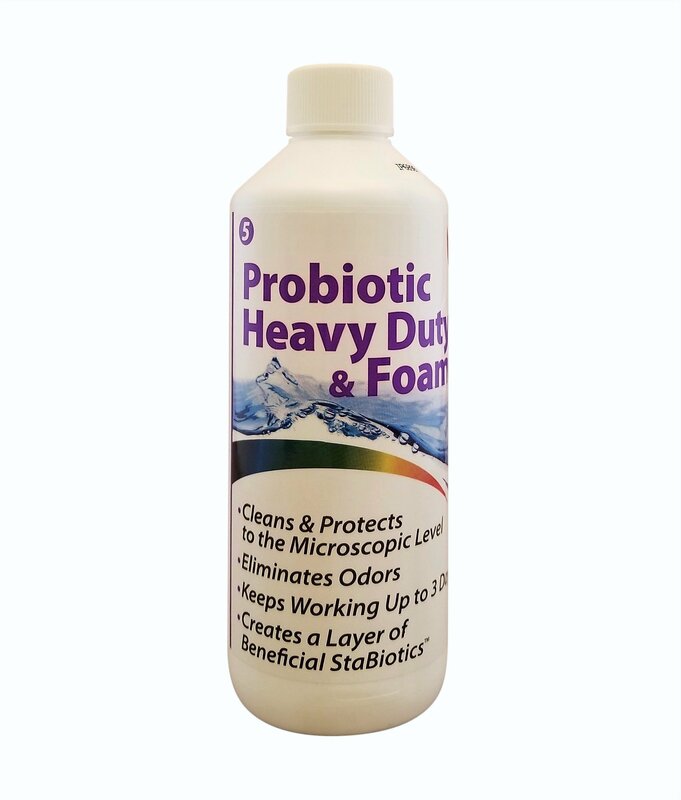 16 oz of Concentrate for larger cleaning areas like walls, furniture and wiping down rooms. When mixed with water concentrate costs only .99 cents per gallon. This bottle makes 16 gallons of useable product. 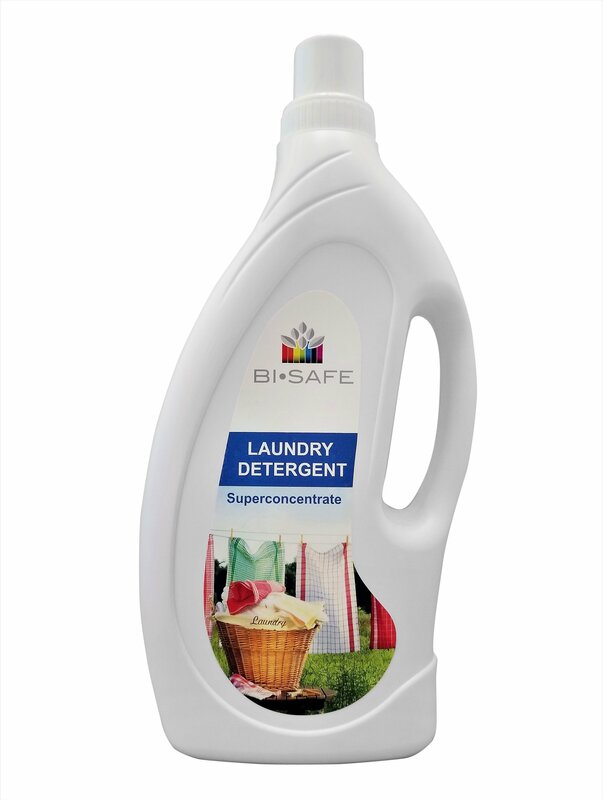 For stronger product double amount of concentrate for 8 full gallons of useable product. 1 gallon of Concentrate for larger cleaning areas like walls, furniture and wiping down rooms and large square footage. When mixed with water concentrate costs only .99 cents per gallon. 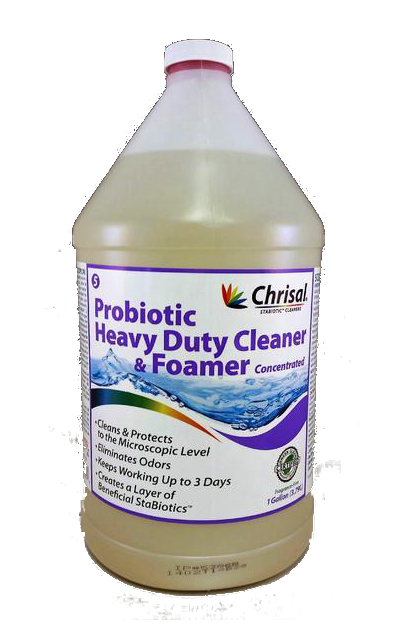 For stronger product double amount of concentrate for up to 50 full gallons of useable product.